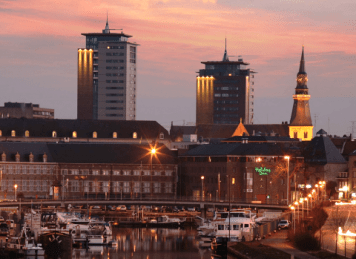 Looking for a place to stay in Hasselt or Limburg, Belgium? 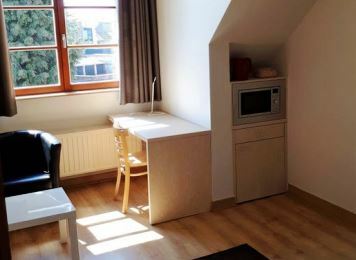 The furnished studios of Aparthotel Guesthouse Dusart offer you the ideal solution! 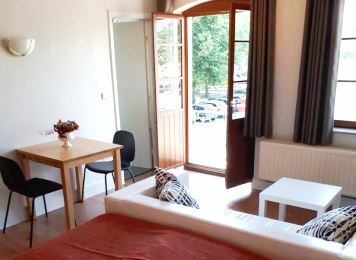 Enjoy the freedom of a fully-equipped studio along with the luxury of hotel service. You’ll feel right at home in the cozy studios of Guesthouse Dusart. Curious about how cozy our studios are? Take a quick look. 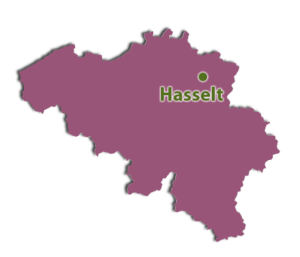 Guesthouse Dusart is easily accessible by train, car and bus and offers you an excellent base to explore Hasselt and its surroundings.